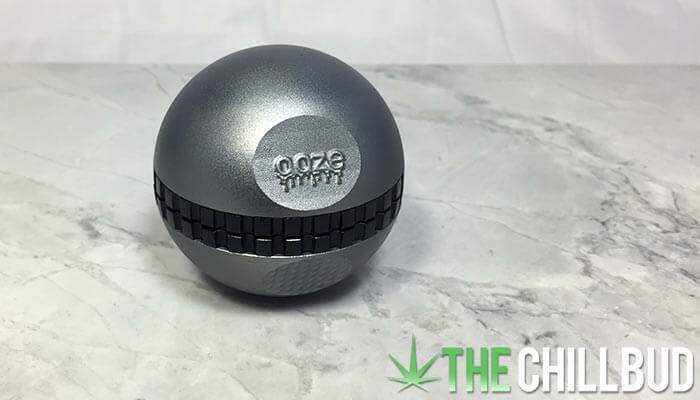 The folks at Ooze Life were kind enough to send over one of their brand new herb grinders for us to check out; the Saturn globe grinder. A uniquely designed herb grinder for only $29.99. Most grinders we’ve ever used have been very similar to one another, with a cylindrical or puck shape. The Saturn grinder is spherical with a flat bottom, a unique shape that caught us off guard. I’m not sure the exact purpose of making the grinder a sphere, but if nothing else it’s unique and makes for a stylish paperweight while you’re not using it. The single most important feature of any herb grinder is how well it grinds. 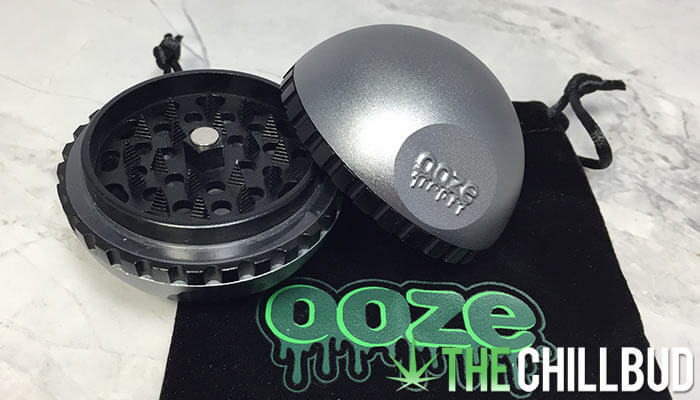 Ooze delivered a really great grinder when it comes to grinding up herb. The Saturn has razor sharp pyramid style teeth that will rip through any bud with ease. I was very pleased with the consistency of the ground up bud as well. 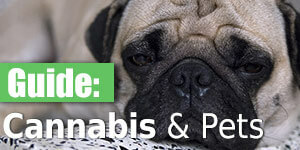 It would be difficult for any large chunks to sneak through without being caught by the flurry of razor sharp teeth, so you’re left with a consistent, fluffy herb that’s perfect for rolling or vaping. As far as the components of the grinder, it’s rather simple. 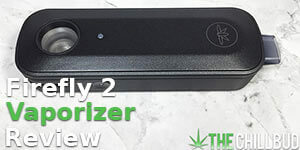 It’s a 4-piece grinder design, with a top portion that screws off to reveal a whole-bud stash compartment. The bottom half of the grinder screws open to reveal the herb chamber, there’s no kief collection area. While a kief screen can be a nice little stoner-savings account, it’s totally unnecessary in our mind. Instead of sifting off a portion of the kief from each grind, you’re keeping it in the bud and enjoying the full potency of the bud you’re grinding up. The whole design of the Saturn grinder feels really smooth and solid, matching many top of the line grinders in our mind. Plus it comes with a really snazzy velvet pouch! 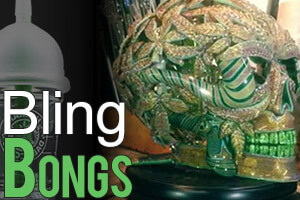 Just another great addition to the arsenal of smoking supplies Ooze Life produces.